Enjoy your own private piece of paradise in a luxury round boat! 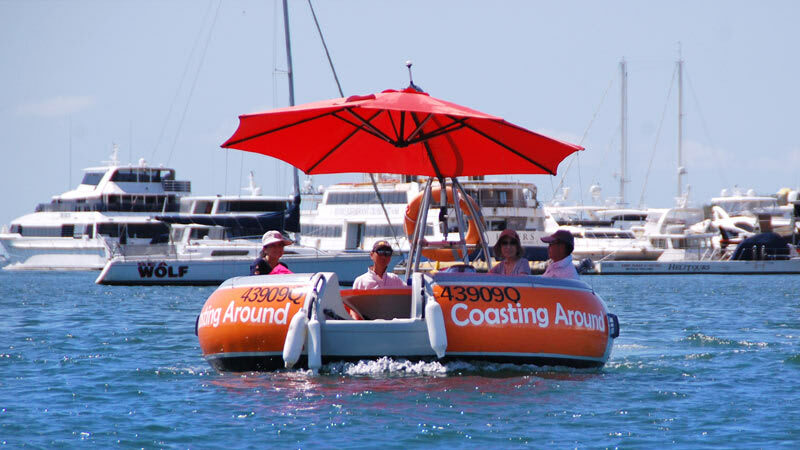 Relax with up to 10 friends in your private round boat with a central table and ice tray for drinks. Enjoy your own private piece of paradise in a luxury round boat! 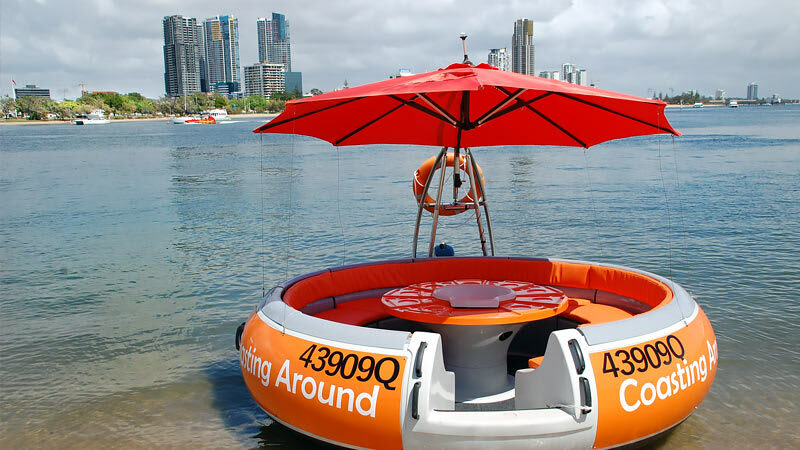 Relax with up to 10 friends in your private round boat with a central table and ice tray for drinks. 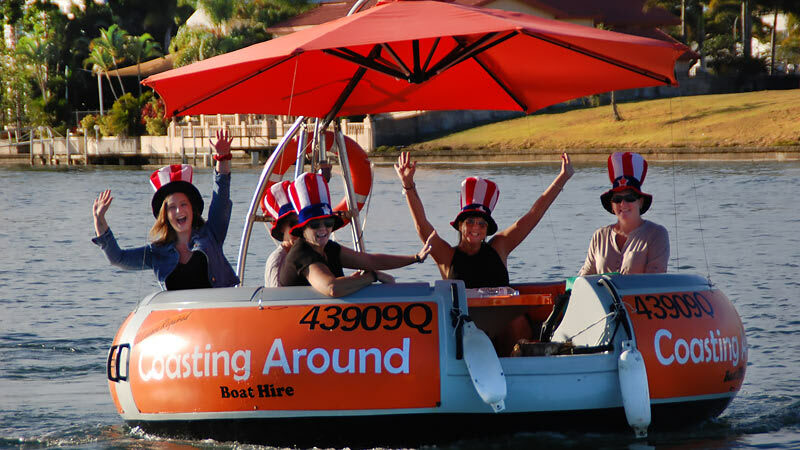 No Boat License is required for these self-drive round boats and they are perfect to ramp up your next event! 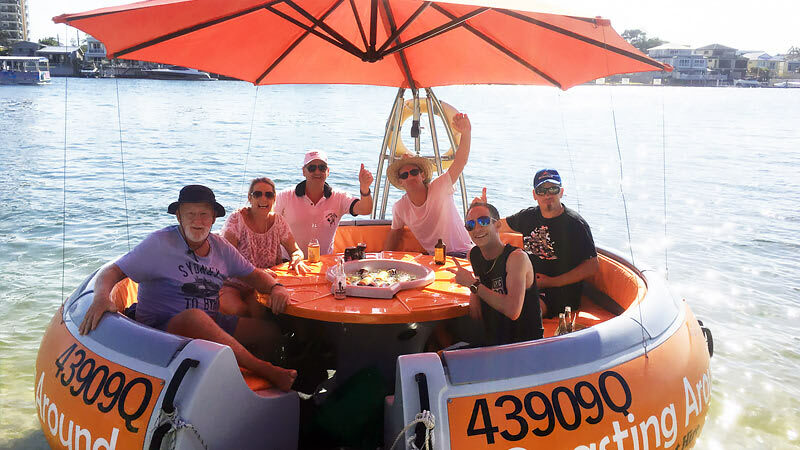 Cruise around the waters of the Gold Coast and relax while taking in the amazing scenery of Surfers Paradise or drop anchor and crank the tunes while enjoying a cold one and some food with your friends. 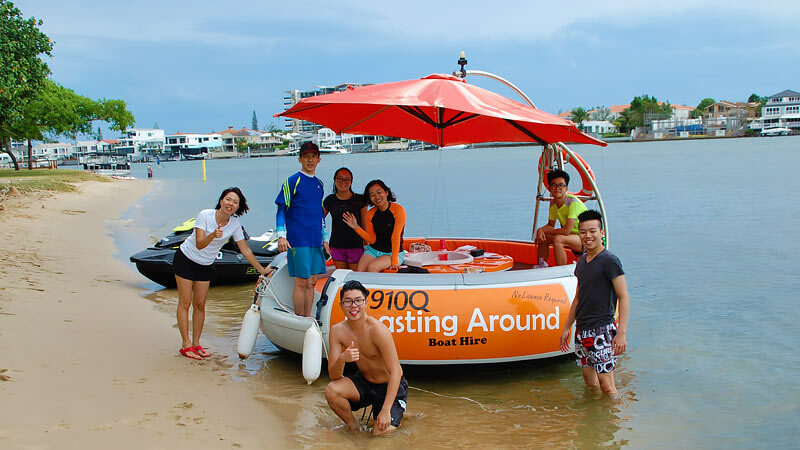 Round Boat hire includes Esky, Speaker System, Maps, Fun Facts and local information. With the departure point only 2 minutes’ drive from Sea World, this is a perfect location to take your group on this wonderful adventure.